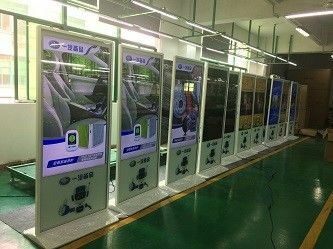 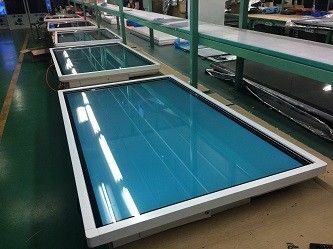 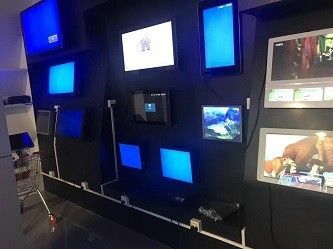 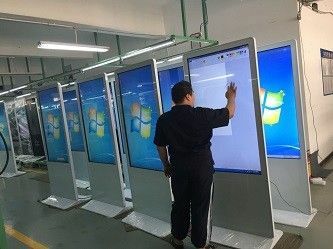 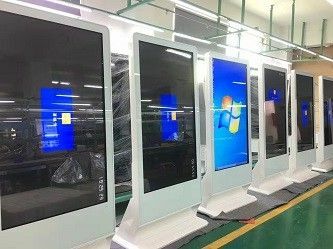 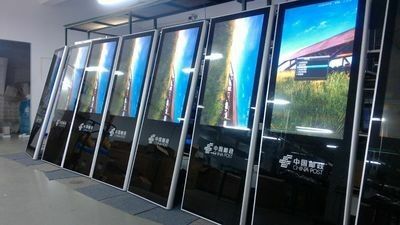 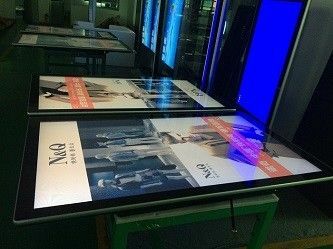 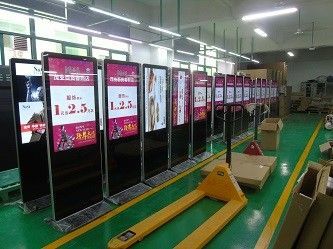 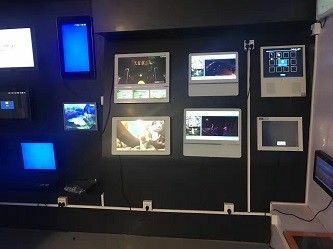 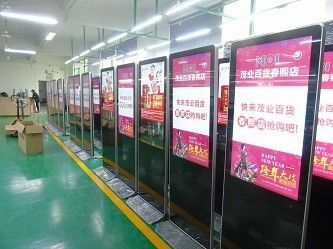 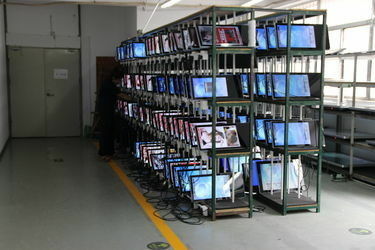 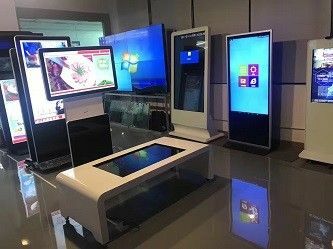 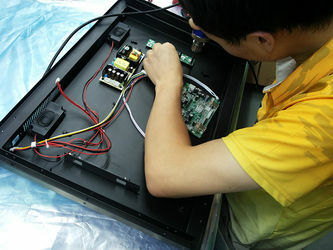 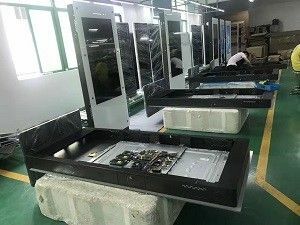 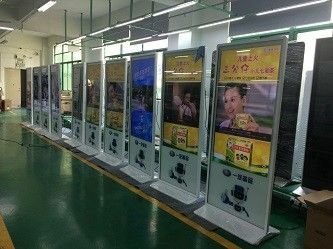 Factory Tour - Shenzhen MercedesTechnology Co., Ltd.
Clean and dustproof pollution workshop can ensure the LCD products assembled in a good environment, the workshop has a complete management system, adhering to the 5 s and philosophy of humanized management. 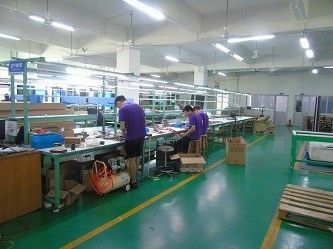 We have our own housing factory,OEM and ODM project welcomed. 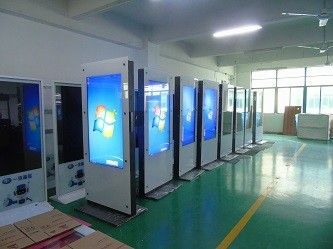 Logo can be customized once quantity over 10 units. 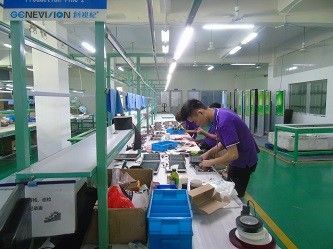 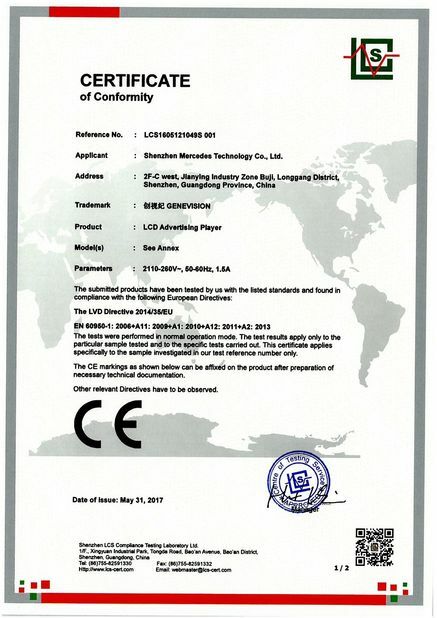 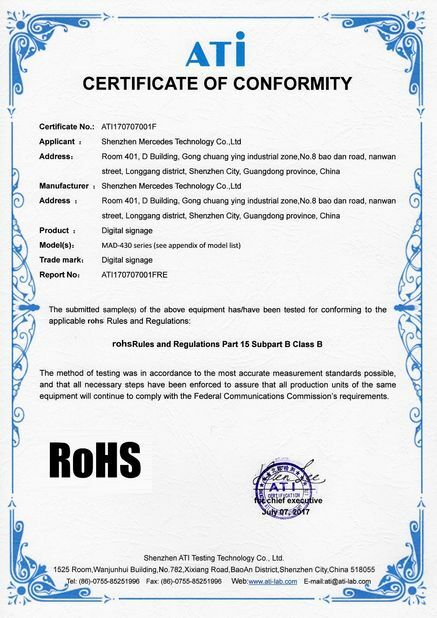 No MOQ requirements for customization,quality and after-sales service can be ensure.